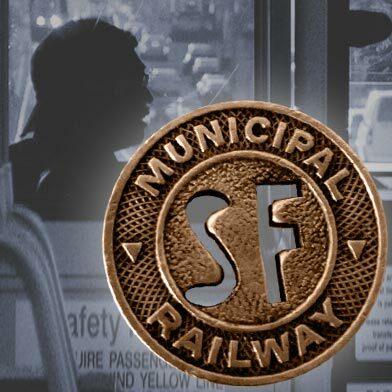 The San Francisco Municipal Transportation Agency is reminding customers about the increase going into effect today for the adult daily cash fare to ride Muni. The fare will increase from $2 to $2.25. 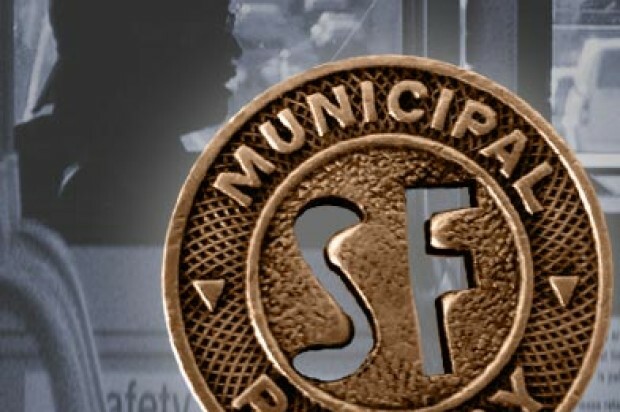 The SFMTA is also reminding customers adult Fast Passes and the Lifeline Pass will reflect the fare increase beginning with the September sales period. The adult A Fast Pass will increase from $76 to $80, the adult M Fast Pass will increase from $66 to $68, the Lifeline Monthly Pass will increase from $33 to $34, the Paratransit Van Service will increase from $2 to $2.25 and the Paratransit Taxi Service scrip book will increase from $5 to $5.50.